Human Ryze skin for SALE! - Get it NOW! 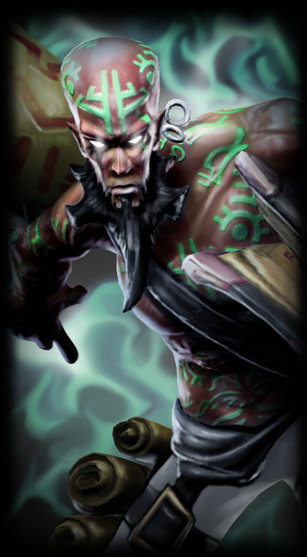 Human Ryze is one of the rarest skins in the game due the low availability of the skin This skin is one of the oldest for League of Legends, and were only given our are the release of the game, and is therefor very very rare. Concept Ryze with normal tattooed skin, wearing white and black trousers. Model New textures for Ryze.